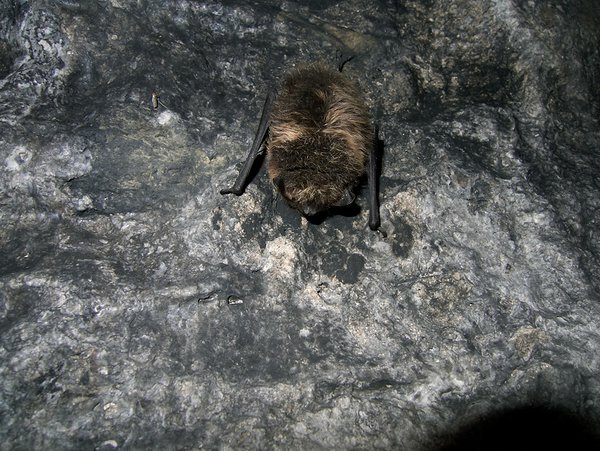 In Estonia, 14 species of bats have been found so far (family Vespertilionidae in the order Chiroptera). There are more than 1,300 bat species in the world which make about fifth of all mammal species. Traditionally, bats are divided into two major groups: Megachiroptera or megabats (sometimes called fruit bats or flying foxes) and Microchiroptera or microbats, but recent studies of genetics suggest new groupings of bats. Several of these are rare in Estonia where they are living at or near the northern limit of their range. One of such species is the Pond Bat. IUCN currently lists the Pond Bat as near threatened. Rapid decline has been reported in several European countries. Although this decline may now have slowed, it is nevertheless suspected to approach 30% globally over the last 15 years. Along with this assessment it has been noted that there is currently little information for the eastern parts of Pond Bat's range (Russia).